Bringing fire to the village. Well, it seems that even a blind squirrel can find a nut every now and again. It appears from reports that the Turkish government finally figured out how to remedy their laughable attempt to block Twitter by using DNS. The citizens quickly responded by switching to Google’s DNS which worked for a short time. Now, the government has managed to puzzle out how to block that as well. Based on what I’m reading the Turkish government has switched to network based blocking to curtail access to the social media website Twitter. This all stems from audio files that were leaked on the social media site to expose alleged corruption in the Erdogan government. The knee jerk reaction to block the social media site demonstrates two things. First off, the upcoming election. PM Erdogan is obviously afraid that this will harm the chances for his party to get reelected. To be honest, after the Gezi Park debacle I’d hazard that would be a fait accompli anyway. The second thing that strikes me about this is that this government that is afraid of their people. That won’t end well for them. So, how can one get access to Twitter and other social platforms that may very well join them on the banned list? As there is now a network ban on the at least part of the IP block that Twitter uses you can consider a few options. 1. SMS messaging still works. Here is a list of the Twitter commands and in case you can’t access the Twitter page see the end of this post for the complete list. 2. Use a VPN to access networks outside of Turkey (some examples are purevpn.com, proxpn.com, strongvpn.com and riseup.net. You’ll get varying degrees of success and note that these will typically result in slower traffic. I should point out that Riseup.net had one of their servers seized by the FBI in 2012. Oddly, their press release is no longer online. 3. 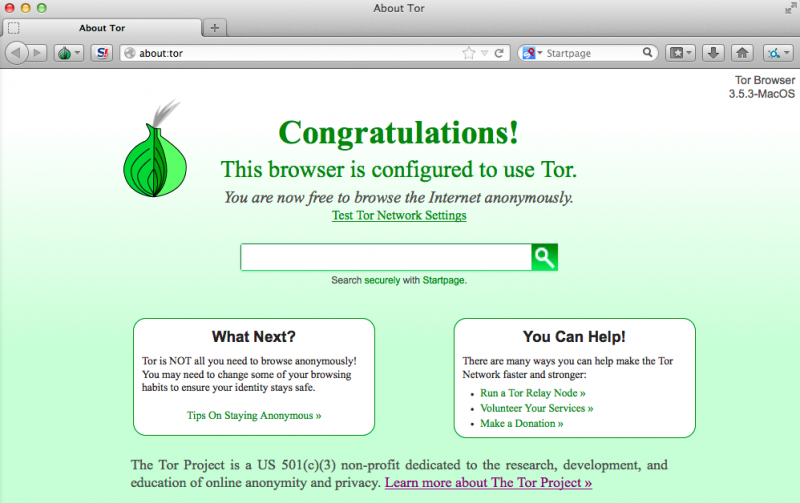 Also, remember that while VPN will provide you with access, you will need to leverage something like Tor to at least provide some level of anonymity. 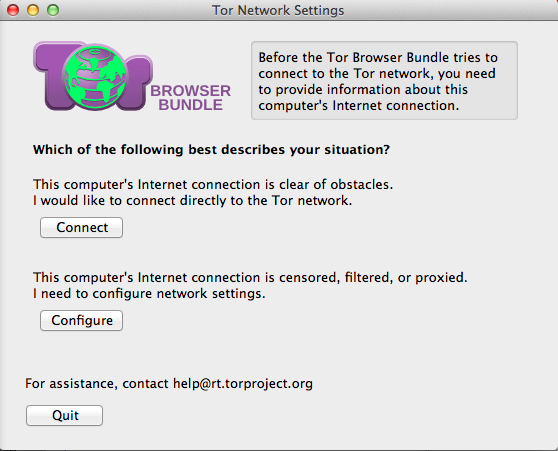 Also, if you are using Tor be sure to take to heart their warnings. 4. Set your DNS settings to OpenDNS (208.67.222.222 or 208.67.220.220). Apparently Google's DNS servers are now being blocked. 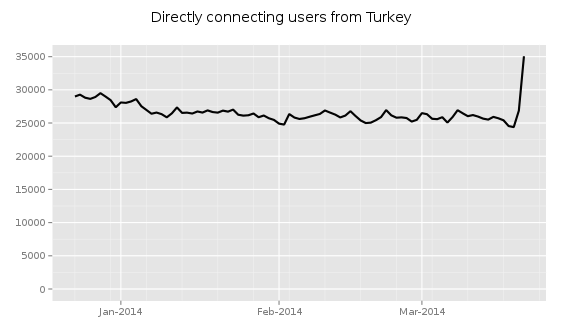 [UPDATE]: Seems that Tor usage is climbing quickly in Turkey. ON: turns ALL your authorized Twitter updates and notifications on. OFF: turns ALL phone notifications off. FOLLOW [username]: allows you to start following a specific user, as well as receive SMS notifications. Example: FOLLOW jerry, or F jerry, for short. UNFOLLOW [username]: allows you to stop following a specific user. LEAVE [username]: this command allows you to stop receiving SMS notifications for a specific user without having to unfollow them. When you log into twitter.com from the web you will still see this user's updates in your timeline. Example: LEAVE benfu, or L benfu, for short. STOP, QUIT, END, CANCEL, UNSUBSCRIBE, or ARRET: will deactivate your account if you are an SMS-only user. If you completed the sign-up flow on the web, sending any of these commands to your Twitter short code will simply remove your phone number from your Twitter account. Use the commands below to send direct messages, mark Tweets as favorites, and more. @[username] + message - shows your Tweet as a reply directed at another person, and causes your Tweet to save in their mentions tab. Example: @meangrape I love that song too! D [username] + message - sends that person a Direct Message that goes to their device, and saves in their web archive. You can also use M [username] + message to send a private message! Examples: d krissy want to pick a Jamba Juice for me while you're there? or m krissy wanna pick up a Jamba Juice for me while you're there? performs the same action. SET BIO - edits your Bio information on your Twitter profile. Example: set bio I'm a writer in NYC! SET PROFILE [image] - allows you to upload a profile photo to your account, so it's viewable on the web. Just text the command along with the desired image from your phone's photo library. Note: this is only available for users whose mobile carriers support MMS. WHOIS [username] - retrieves the profile information for any public user on Twitter. Example: whois jack or w jack, for short. GET [username] - retrieves the latest Twitter update posted by that person. You can also use g [username] to get a user's latest Tweet. Examples: get goldman or g goldman. STATS [username] - this command returns the given user's number of followers, how many people they're following, and their bio information. SUGGEST, SUG, S, or WTF - this command returns a list of Twitter users we think you might find interesting and would like to follow. HELP, INFO or AIDE - texting help, info, or aide to Twitter will bring up helpful tips. SUGGEST - this command returns a listing of Twitter users' accounts we think you might enjoy following. SET DISCOVER ON - by using this command, you opt-in to receive SMS notifications for top Tweets related to your interests. Please know that this feature is automatically enabled for all Twitter via SMS users. Note: this feature is only available in certain locations. SET DISCOVER OFF - turns off delivery of top tweets to your device. Using ON/OFF [username] from your phone only stops notifications coming to your mobile phone; you'll still collect a person's updates on the web since you're still following them. Use UNFOLLOW [username] to unfollow a user via SMS. Use BLOCK [username] or BLK [username] to block a user via SMS. Use REPORT [username] or REP [username] to report a user as spam. The following commands perform the same actions: FOLLOW = ON. And LEAVE = OFF. Following someone from a phone for the first time will also cause you to follow them on the web. You don't have to use ON/OFF [username] from your phone, you can also set individual notifications from a person's profile page on the web, or check your following page and manage all phone notification settings there. Dave Lewis has over two decades of industry experience. He has extensive experience in IT security operations and management. Currently, Dave is a Global Security Advocate for Akamai Technologies. He is the founder of the security site Liquidmatrix Security Digest and co-host of the Liquidmatrix podcast.